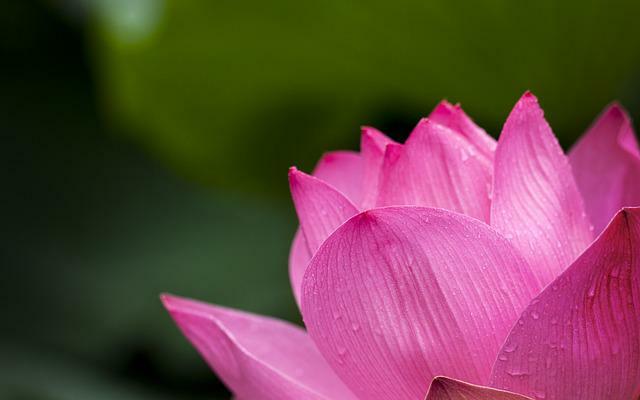 The largest dimension of photo 3568×2000 pixels, you can download with JPEG format. 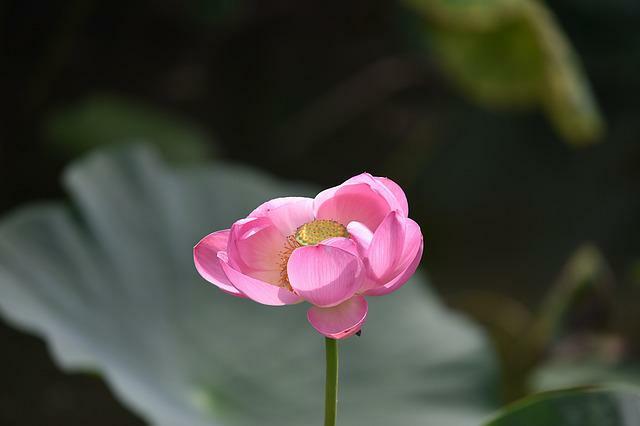 This image was made by Sony Nex-5t camera with shooting mode E PZ 16-50mm F3.5-5.6 OSS - 34.0mm · ƒ/5.0 · 1/60s · ISO 200. 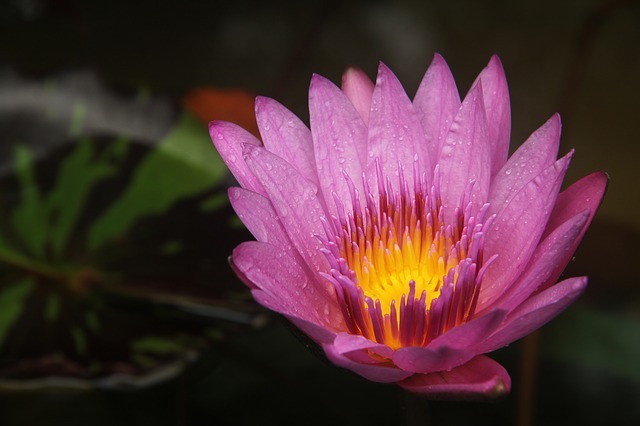 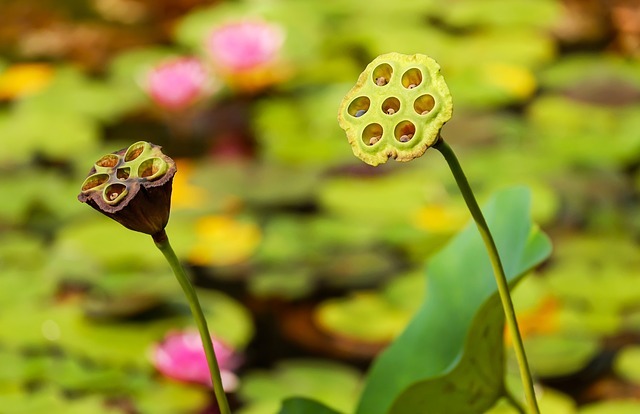 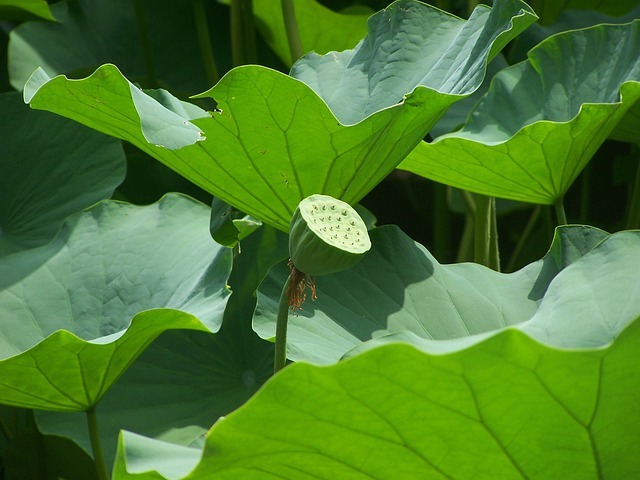 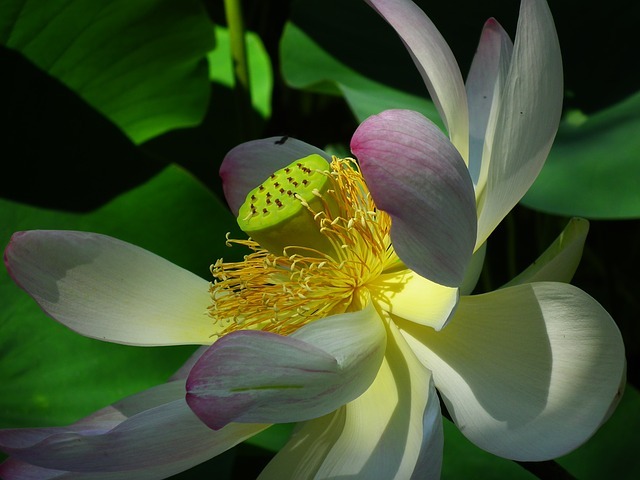 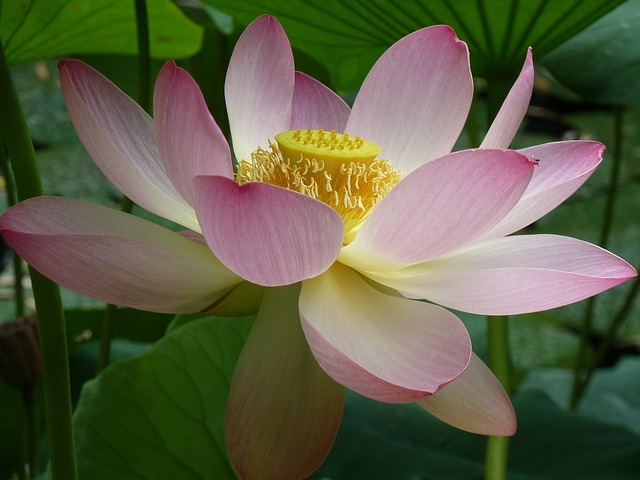 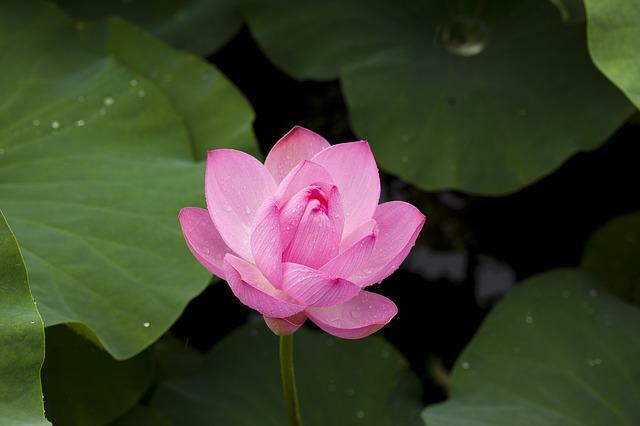 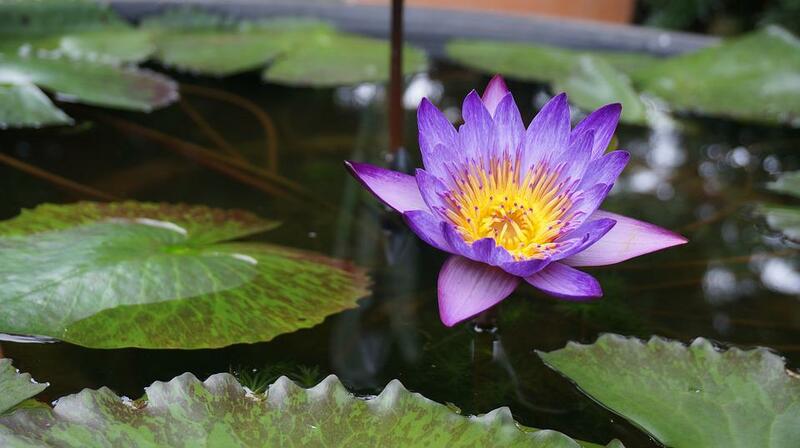 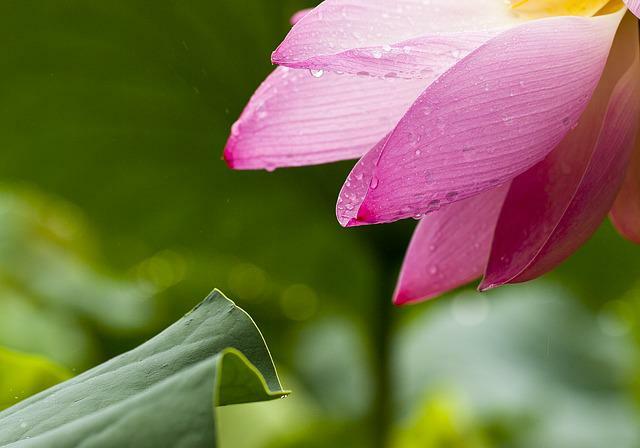 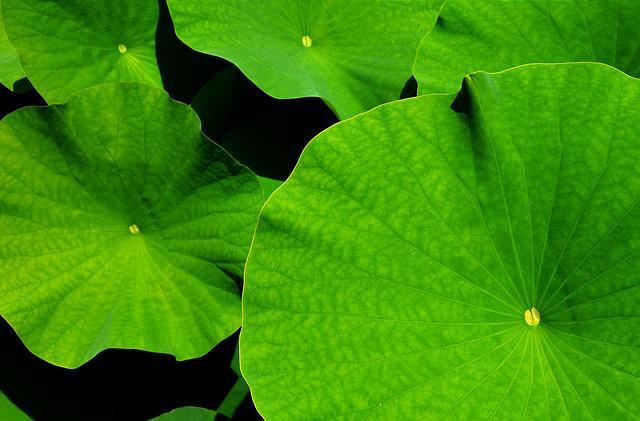 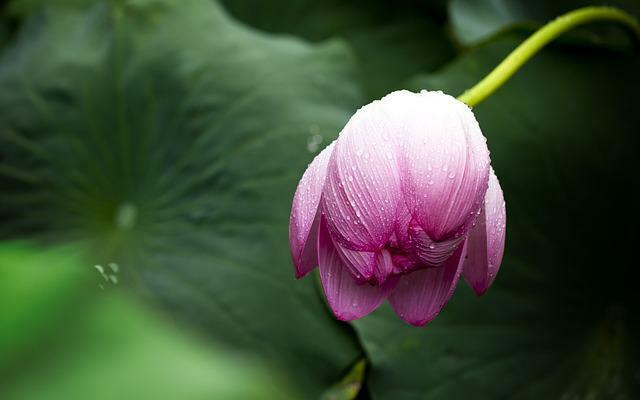 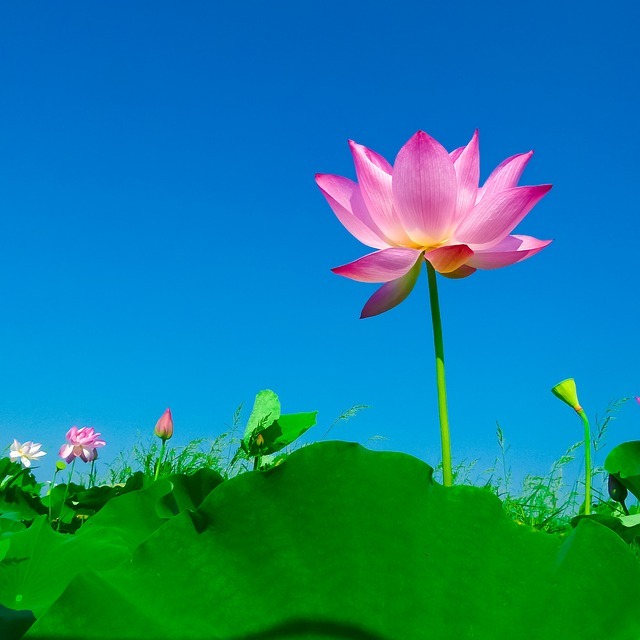 Stored in the category "Nature/Landscapes" and our photographer was tagged: Lotus, Flowers, Aquatic Plants, Water Lilies, Nature.